Mito Tokugawa family’s swords that were burned in the Great Kanto Earthquake of 1923. It is believed by the Japanese that the original owner’s spirit dwells in each sword, imparting to swords their unique value. 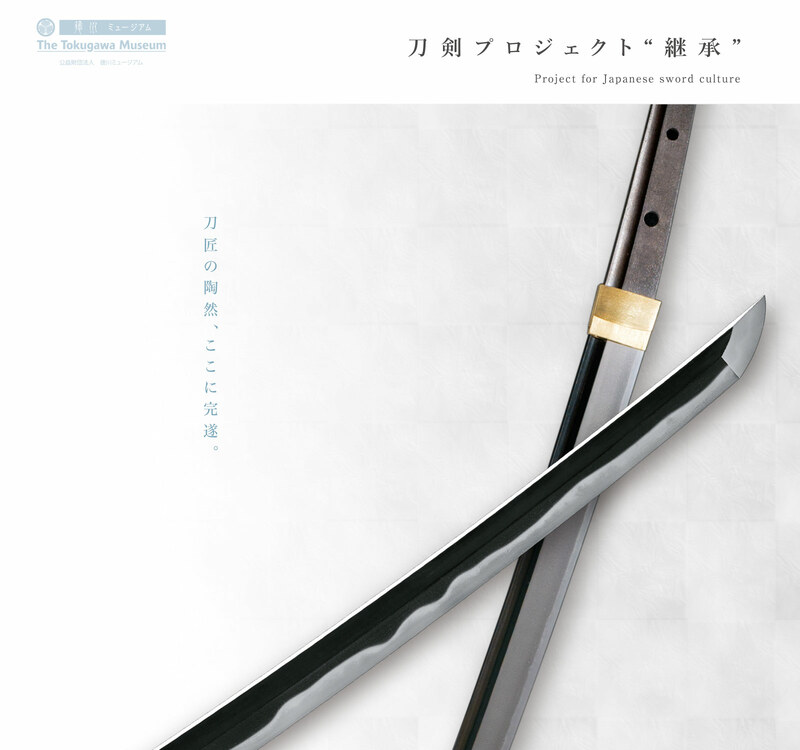 Thus, it is not only as historically valuable physical objects but also as unique spiritual objects that we wish to transmit to future generations the 168 swords burned in the Great Kanto Earthquake. Copyright © 2017 The Tokugawa Museum. All Rights Reserved.